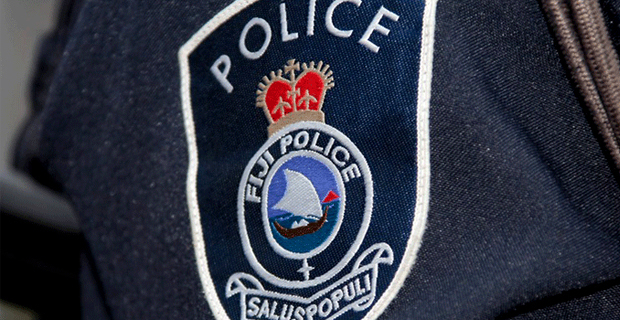 Police are currently investigating a case where a man was allegedly brutally assaulted while walking along the seawall near the Suva Foreshore at 5.15am last Wednesday. Police have confirmed that a report has been lodged at Totogo Police Station. It is alleged that the man was walking to the Suva Bus Stand when he was attacked by four men who took his bag containing money, his phone and other personal items. The man sustained several fractures around his right eye socket, as well as swollen eyes and face.